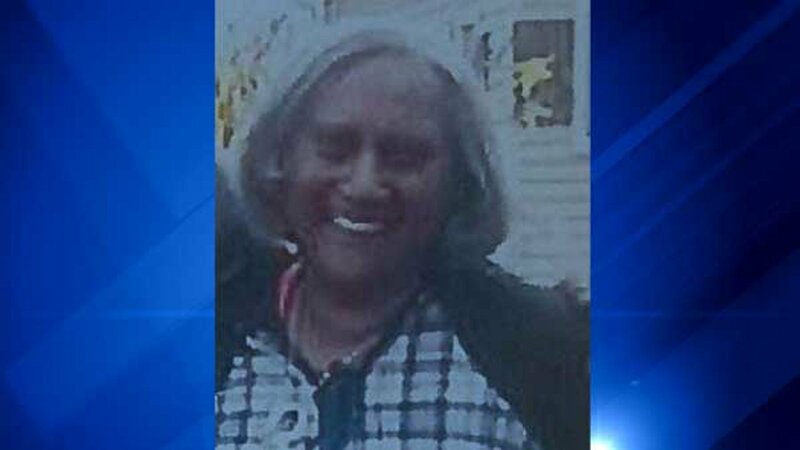 CHICAGO (WLS) -- A family asked for help finding a 70-year-old West Virginia woman who suffers from dementia. Deloris Arnold, of White Sulfur Springs, W.Va., was last seen late Thursday night at the Greyhound bus station located at 630 West Harrison Street in Chicago, Illinois State Police said. She was supposed take the bus to Indianapolis, where she could get on an Amtrak train to West Virginia, but she never showed up. The bus made stops at 630 West Harrison Street and at 95th Street and the Dan Ryan Expressway before heading to Indianapolis. There is concern because Arnold does not have her medicine, police said. Arnold has gray hair and brown eyes. She is 5-foot-2 and weighs 192 pounds. She was last seen wearing gray sweatshirt with yellow stripes, a blue T-shirt, blue jeans and gray sneakers with neon green shoelaces.